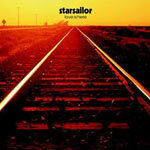 Starsailor Biography, Discography, Music News on 100 XR - The Net's #1 Rock Station!!! 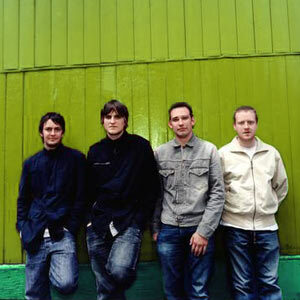 This Alternative-Rock Pop-Rock quartet from Chorley, Lancashire ENGLAND, was formed in 2000 by singer+guitarist James Walsh, bassist James Stelfox, keyboardist Barry Westhead and drummer Ben Byrne. 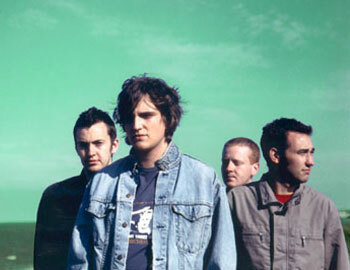 Starsailor were signed to EMI Records only months after playing their first gig together, the group quickly released a single entitled "Fever" which broke into the U.K. Top 20 chart; the follow-up single, "Good Souls", reached the #12 slot in the same chart and while the band were on tour with Doves, a third single, "Alcoholic", cracked the top 10 of the British Pop chart and anchored their debut album, "Love Is Here", that featured all the singles released to date plus eight additional new songs; it became a massive hit upon its September 2001 release peaking at #2 on the Official U.K. Albums chart. 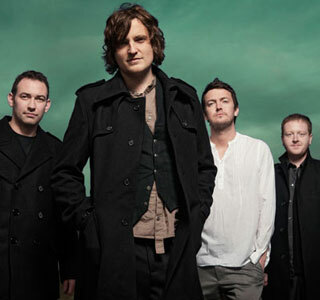 After a brief promotional tour in America, the album smashed at #1 on Billboard's Top Heatseekers chart and cracked The Billboard 200 list; "Good Souls" eventually reached the the top 30 of The Modern Rock Tracks chart. 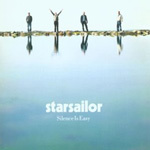 In September 2003 the group released their sophomore CD, "Silence Is Easy", falling just one position short of #1 in the U.K. 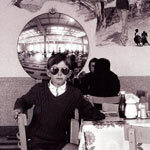 Pop Albums chart; it spawned a top 10 single of the same name and "Four To The Floor" which peaked at #24 on the British Singles chart. 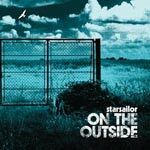 Starsailor's third album, "On The Outside", was recorded and mixed in Los Angeles during April and May 2005 and finally released in October; "In The Crossfire" was the first single off the CD.